Maddy is committed to supporting and building healthy communities that center people and kids who have been marginalized by white supremacy, capitalism, heteropatriarchy, and ablism. They studied Horticulture and Women & Gender Studies at UC Davis. Maddy's favorite thing is using maps to find their way to new places. Sima is an elementary school educator and nonviolence trainer in the tradition of Dr. King. She is a recent graduate of the Urban Education and Social Justice MA program at University of San Francisco. She is passionate about transformative justice and youth development with seven years of experience working with young people inside and outside of the classroom. Her hobbies include obsessing over dogs and elephants, roller-blading, leading mindful meditation, and getting into nature. Ariel is a queer jew from New York and has been working with youth inside and outside the classroom for the past five years. She is committed to building educational spaces rooted in anti-oppression and liberatory politics, weaving her passions for social justice organizing and storytelling through film into her work with youth. She also enjoys karaoke and soft serve ice cream and earned her BA in medical anthropology at McGill University in 2012. Devin is swimming around on this planet to create, participate in, and engage spaces that work at the intersections of freedom, healing, education, and art. They received their BAs in Anthropology and Women & Gender Studies at San Francisco State University. Martha is a Latinx educator in the Bay Area. She holds a BA in Chican@ Studies and Sociology with a minor in Education from UCLA. She is currently in the Urban Ed and Social Justice MA program at USF. She is passionate about creating spaces where young activists are able to build community and develop consciousness/resistance against the oppressive systems in our society. Jimmy received his BA in Sociology with a concentration in Ethnic Studies: Race and Resistance Studies from San Francisco State University. His education has given him considerable expertise in the cultural, interpersonal, and contextual components that create social issues within communities. He has worked with numerous organizations within the Bay Area as a consultant to build capacity for increased community engagement through the uses of creative arts, performance, and project management as modalities of healing. 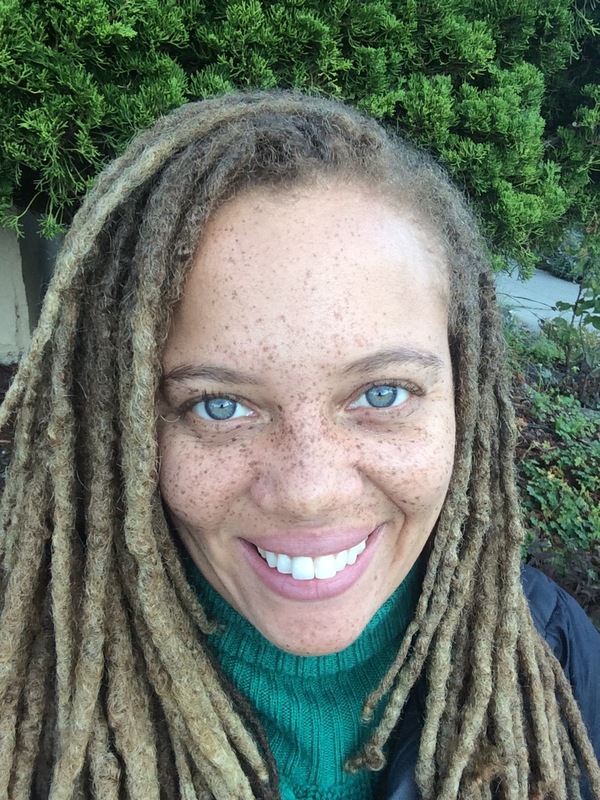 Hannah is a graduate student in the University of San Francisco Urban Education and Social Justice Program. She has been working with children for the past 5 years and will begin her first year teaching third grade in Oakland next year. She wants to help make schools into places where children learn deeply about themselves, their communities, and their world. When she's not working or studying, you'll probably find Hannah cooking, eating, or hiking around the Oakland hills.